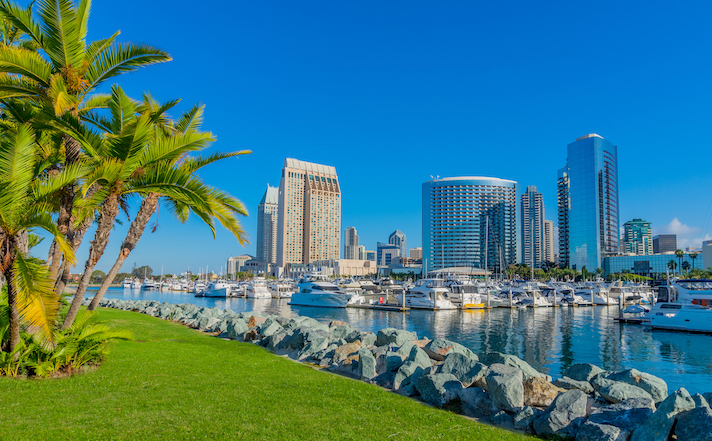 The Call for Papers (first deadline: May 1, 2019; second deadline: July 1, 2019) for the 2020 AATSEEL conference in San Diego is now available. Benjamin Paloff, Lost in the Shadow of the Word: Space, Time, and Freedom in Interwar Eastern Europe. Alexis Peri, The War Within: Diaries from the Siege of Leningrad. Sofia Khvoshchinskaya, City Folk and Country Folk, trans. Nora Seligman Favorov . Arsenii Formakov, Gulag Letters, ed., trans., and with an introduction by Emily D. Johnson. Current memberships for 2018-2019 will expire on 30 June 2019. If you have set up auto renewal, you will be alerted in June shortly before your account is charged. Click here to renew early for the 2019-20 membership year. American Association of Teachers of Slavic and East European Languages exists to advance the study and promote the teaching of Slavic and East European languages, literatures, and cultures on all educational levels. Please read the announcement on the timing of the hiring process and professional ethics. Please read the letter to Ambassador Jennifer Zimdahl Galt on the recent designation of Russia as a Category 3 risk level country for travel and her response. Please read the statement from the presidents of AATSEEL condemning the arrest of Kirill Serebrennikov. Please read the letter from the presidents of AATSEEL to Chugiak High School in Alaska, where administrators have suspended the Russian program for the upcoming year. Please read the letter from Past President Kevin M.F. Platt expressing AATSEEL's support of the European University at St. Petersburg. Annual AATSEEL Conferences are energetic gatherings that focus on the aesthetic, creative, and communicative aspects of Slavic cultures long considered to be among the world's richest and most provocative. Your membership in AATSEEL helps support these causes, too. The AATSEEL Publications Committee is responsible for overseeing the appointment of editors for the Slavic and East European Journal, and also for the award of prizes for publications in the various disciplines participating in AATSEEL. The Slavic and East European Journal is published four times over the course of the academic year, with issues appearing in March, June, September and December.